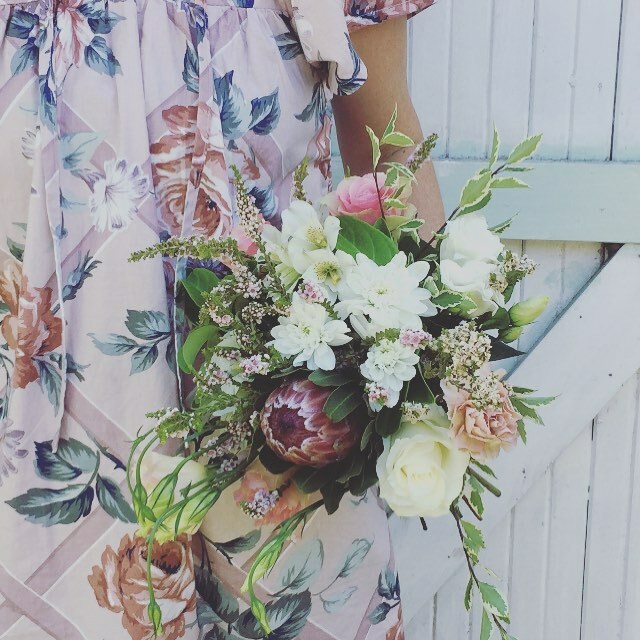 Choosing your Wedding florals is such a fun and important part of every couples' Wedding planning. 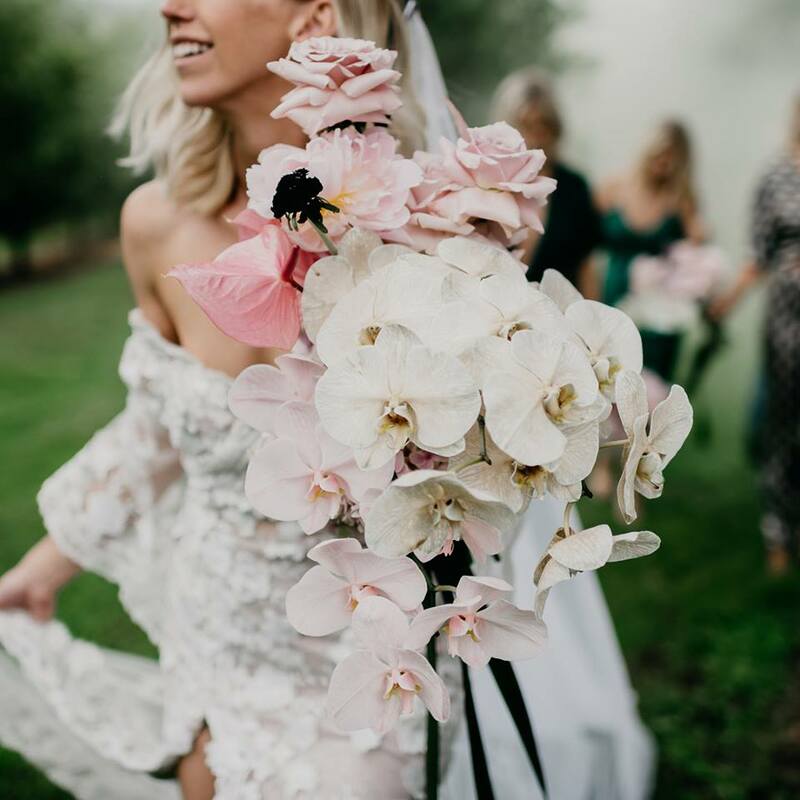 From size, colour, flower type and sticking to your budget, these 10 Floral designers across Australia have got your big day blooms sorted. 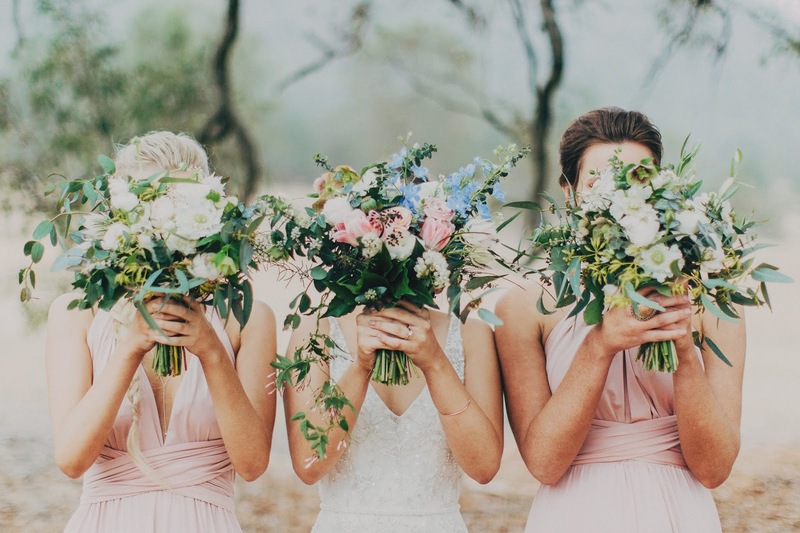 To help you choose the perfect blooms, here are fave 5 bouquets and floral designs from each floral designer. ENJOY! Hi, I'm Claire and The Secret Garden came about because I love flowers. The end. Jokes aside, there is so much variety out there when it comes to flowers; I want to push the boundaries of your "typical" florist by offering unstructured and simplistic floral designs which showcase seasonal flowers. 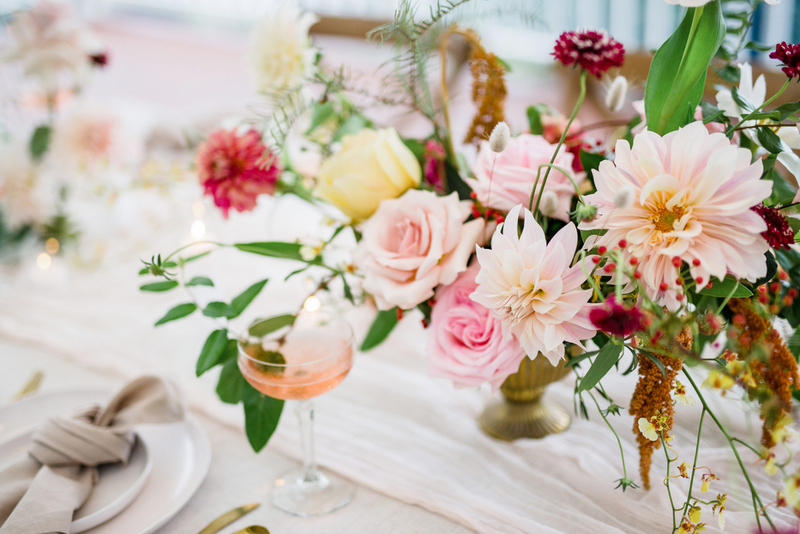 I'm available to meet on Saturday mornings from 9am-1pm to discuss all things floral for your Wedding; so long as I'm not setting up and dropping off flowers for some amazing Wedding. 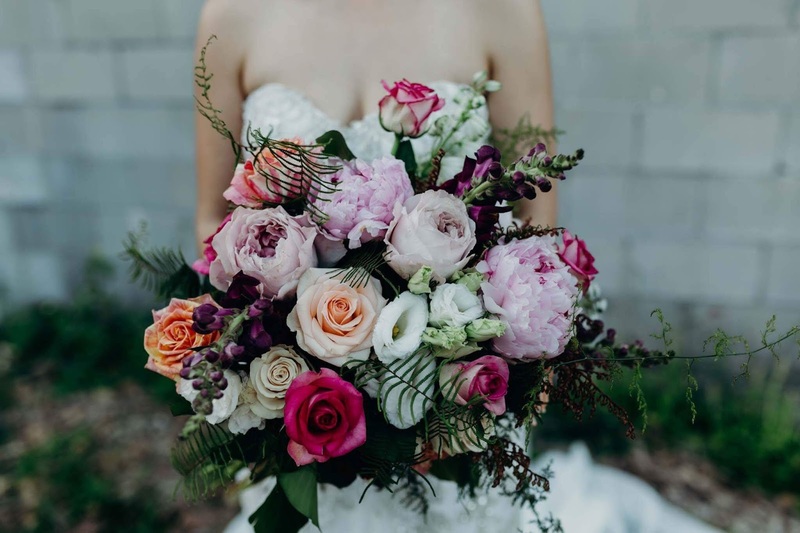 At Willow Bud, we create beauty with care, we cherish our Brides and we design our flowers to be as individual as you are. Our Brides are our inspiration and flowers our passion. We create incomparable, stunning one-off pieces that are timeless, full of living grace and ethereal beauty. 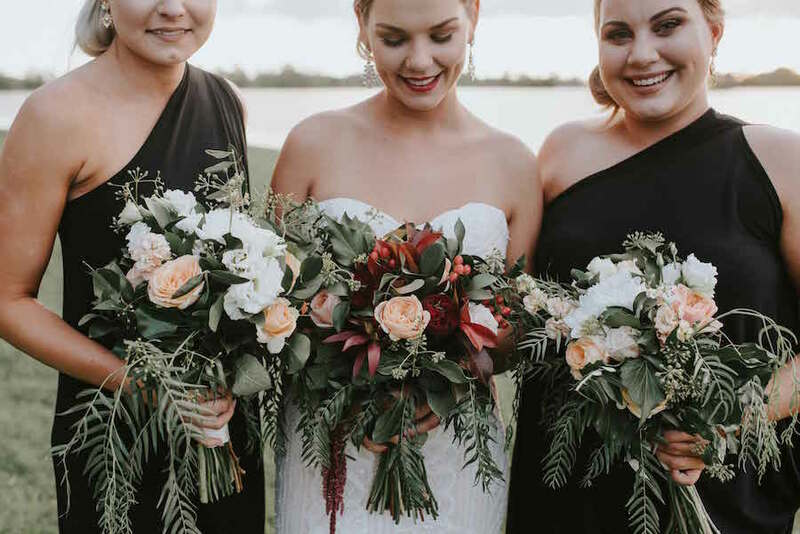 Ours is an ever-evolving style that breathes new life into the classics, that builds on the contemporary through the understanding of the traditional and delivers only the perfect on your Sunshine Coast wedding day. 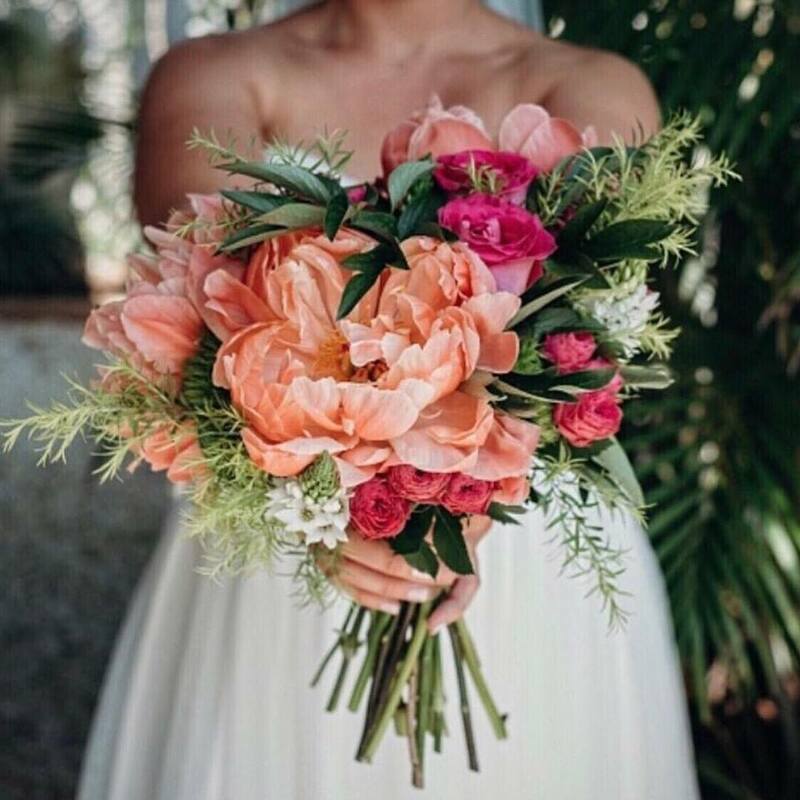 We are a small team of dedicated florists with a wealth of experience, each bringing a thought, an idea, an inspiration to life for you to hold, breath in and delight in on your day. Willow Bud proudly services the entire Sunshine Coast region. From our magical Hinterland to the stunning beaches of Noosa, Mooloolaba, and Caloundra. 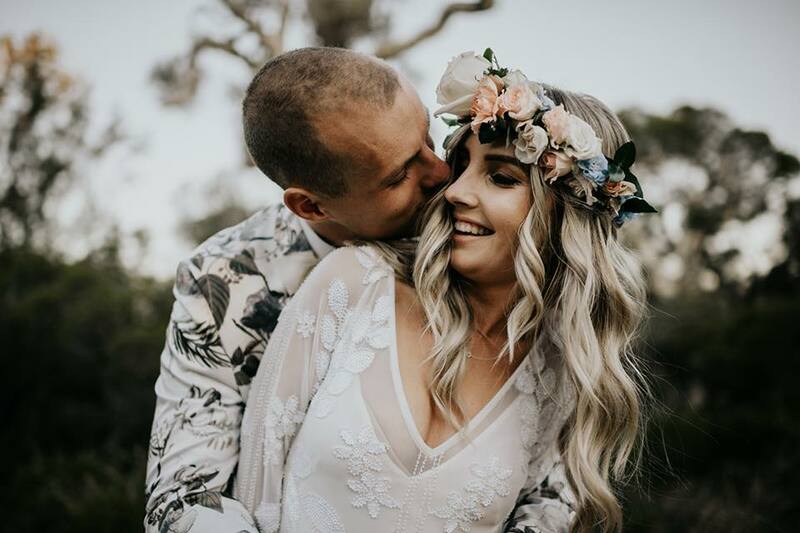 Nesst specialises in Weddings, engagements, hen’s parties, private events and occasions, corporate events, baby showers, sympathy and workshops on the beautiful Gold Coast. For weddings and events Nesst’s services are also requested both north and south, covering Brisbane to Byron upon request. Other services available are bespoke artificial and fresh flower crowns (popular for festivals, race days, family portraits and hens parties) and fresh floral displays for Gold Coast businesses. 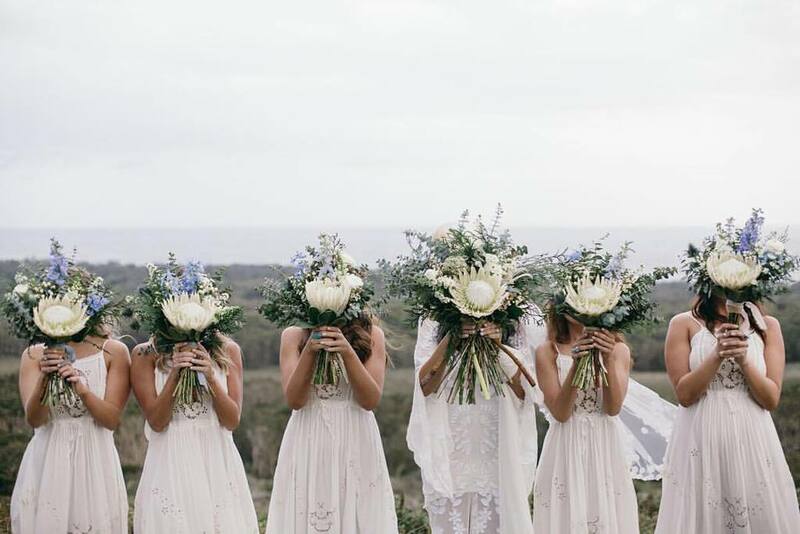 Poppy & Fern offers unique floral stylings for weddings and events, as well as intimate flower crown workshops right across the Byron Bay hinterland region and surrounding areas. 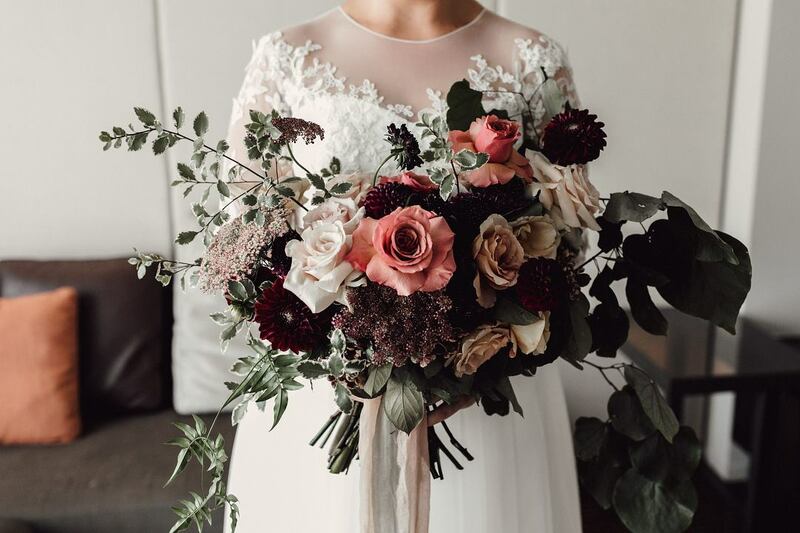 Poppy & Fern’s creative owner, Jess, has had over sixteen years experience as a boutique florist and loves giving your big day a touch of dazzling charm with truly memorable arrangements. 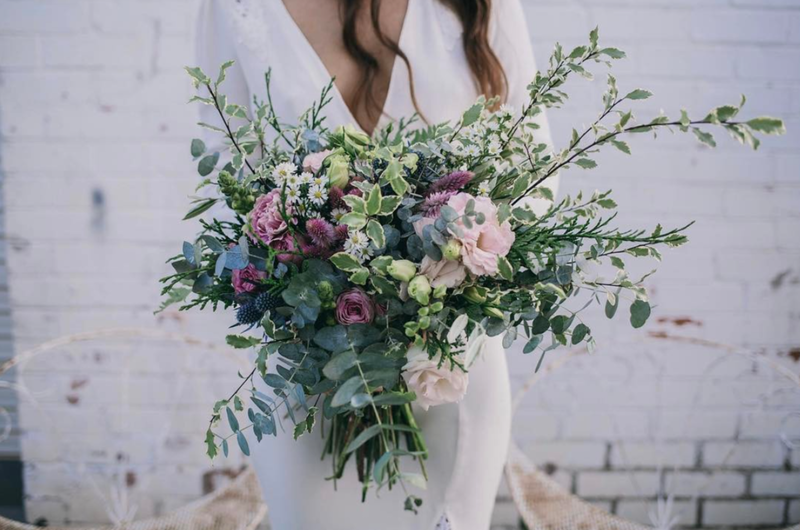 Embracing the wild beauty of nature, Jess mixes commercial florals with freshly cut garden blooms - searching far and wide to source the perfect flowers for your wedding or event. 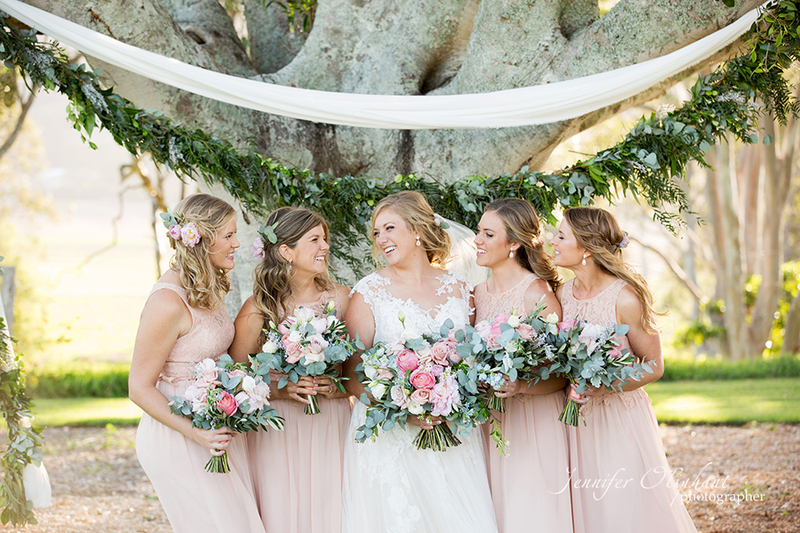 When Brides invite Poppy & Fern into their world, they can expect a thoughtful blend of their style coupled with Jess’s expertise to create some pretty epic magic. Poppy & Fern effortlessly tells your love story and brings your vision to life by choosing flowers especially for you. No matter what you are looking for on your special day, Jess and her team will ensure that your dreams become a reality. Sophia Wilde was unearthed in 2016 by Sophie Warner. 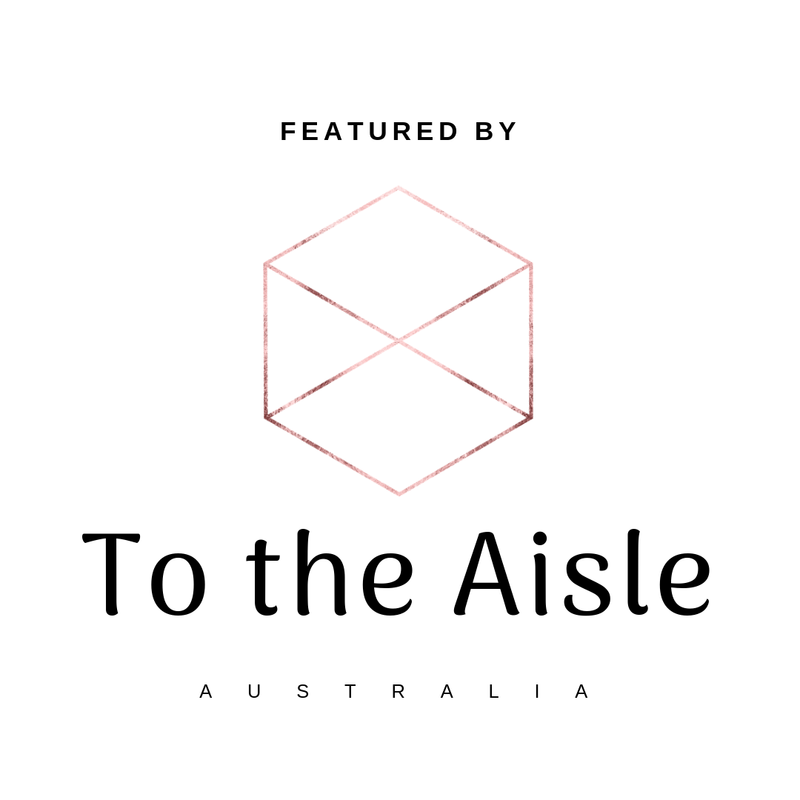 Sophia has always been a lover of nature and the ocean but a creative fire lit up in her when she discovered the more unconventional approach to floristry. It was like a wild seed planted in her creative self. Her natural, romantic, wild yet simple work was discovered organically through the wonders of social media. Before she knew it she was leaving her day to create the space in her life to live out her passion. Each bouquet, installation and all creations are made with love. Sophie consciously try’s to live a slow and simple life and this way of living radiates through her business. Shannon is inspired by the unique beauty of nature and humbled by its vast ability to nourish the soul and fill the mind with wonder and passion! 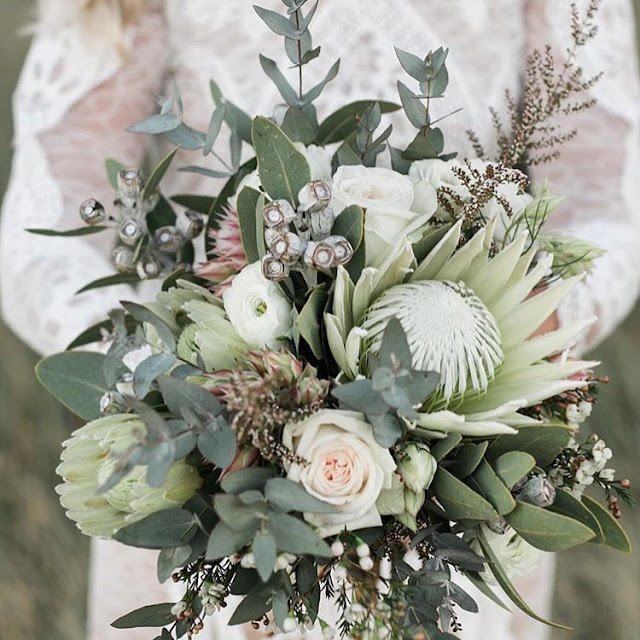 Stepping gently away from traditional floristry conventions, Shannon’s love of nature has seen her style develop more towards reflections of natural forms and free flowing design, bringing together different combinations of texture and colour to create inspiring floral displays. 1. Lauren was helpful and very patient in helping me to create my vision. 3. Lauren is passionate about flowers and doing her job well. Servicing Canberra, Southern Highlands, South Coast and Sydney. We are rule breakers, we are design disrupters. We style with our imagination and without restraint. We execute what the dreamers think and best of all we are very good at it. Founded by Dani Butchart a creative stylist and designer. A lover of the visual who lives to create beauty from blankness and is inherently aware of her surroundings. 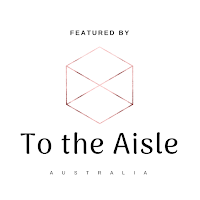 A multidisciplinary creative studio focusing on interior styling, set design, creative projects botanical installations and weddings. The Make Haus delivers on amazing wedding styling. Floral Installations and bespoke styled concepts are our game - we want to collaborate with couples who want to create stunning set ups. A Creative Studio - Creating beauty from blankness. Welcome to Sea Of Love Studio. We are down to earth Fremantle florists headed up by creator Tanya Locke, specialising in Wedding floral design, floristry workshops + also offering flower delivery services. Our style is untamed, feminine + natural. We are coastal folk who draw our energy from family time, creative tasks + ocean dips. 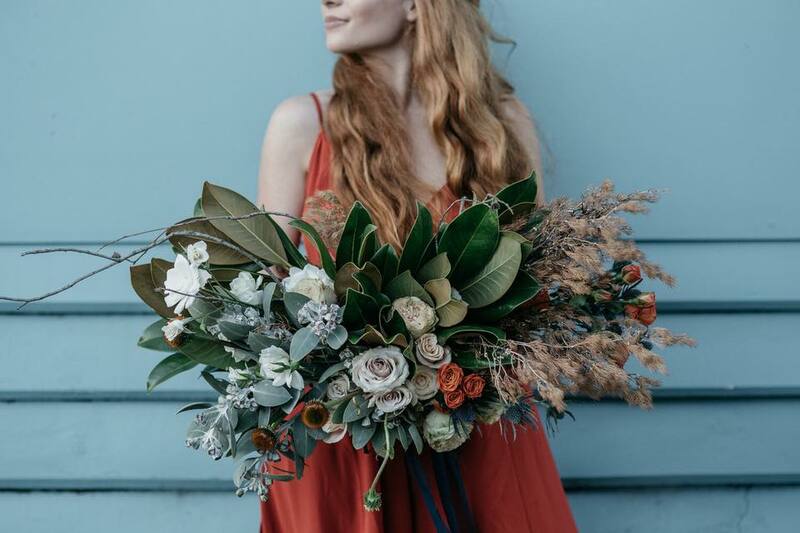 We love to be inspired by the organic look of how flowers grow in nature in order to create our floral designs using luxurious high quality flowers + textural locally foraged plants for a visually beautiful experience. 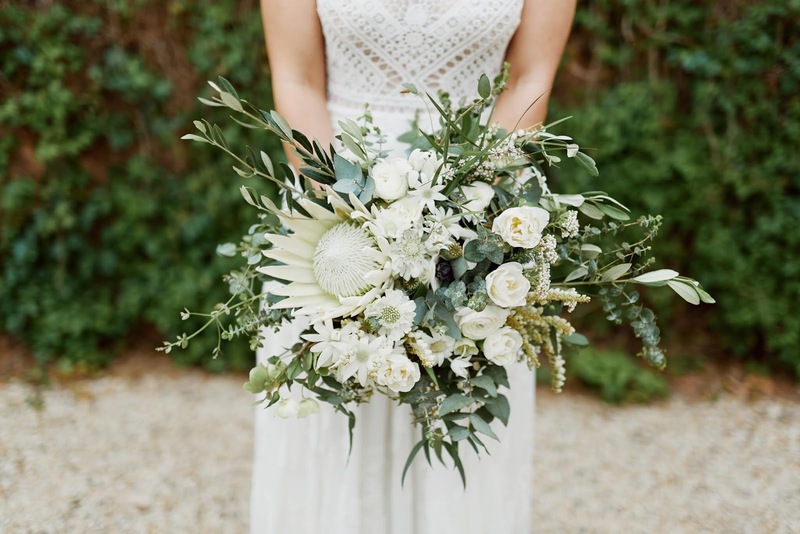 We adore working with people who are relaxed, light hearted + those who trust in our skills, eye for detail + floral experience to make the magic happen. We love weddings at Wild at Heart. That’s why we design our blooms with love, care and thoughtful attention to detail. 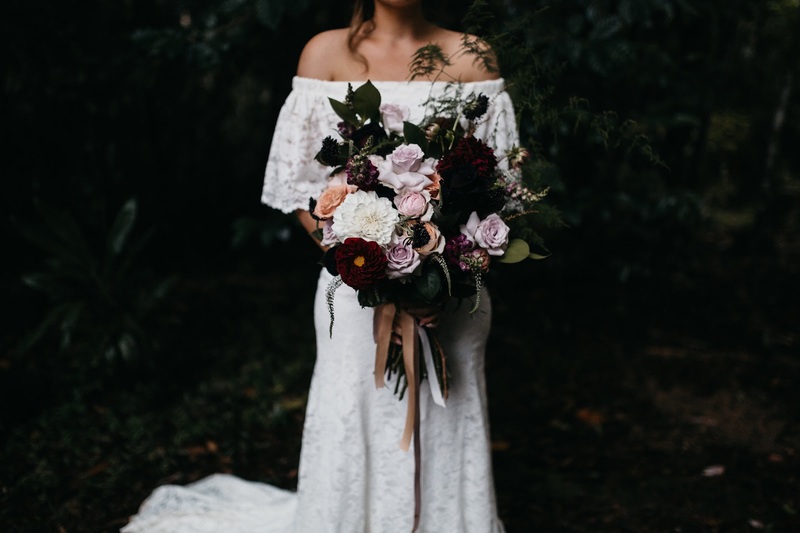 From the initial brief, Wild at Heart will help to create a bespoke wedding package for your special day that celebrates your individual personality and style. Working with nature’s seasonal wonders, we’ll craft floral creations you want to hold, smell, gush over and photograph. 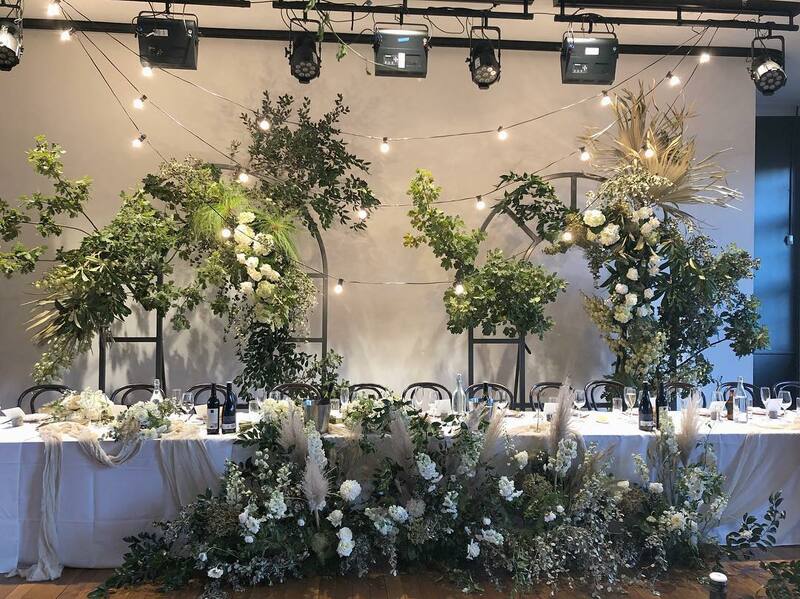 Whether you imagine simple flowers bunched in jam jars or a “wow” factor floral sculpture hanging from the rafters, we’ll work with you to make your wildest dreams come true.